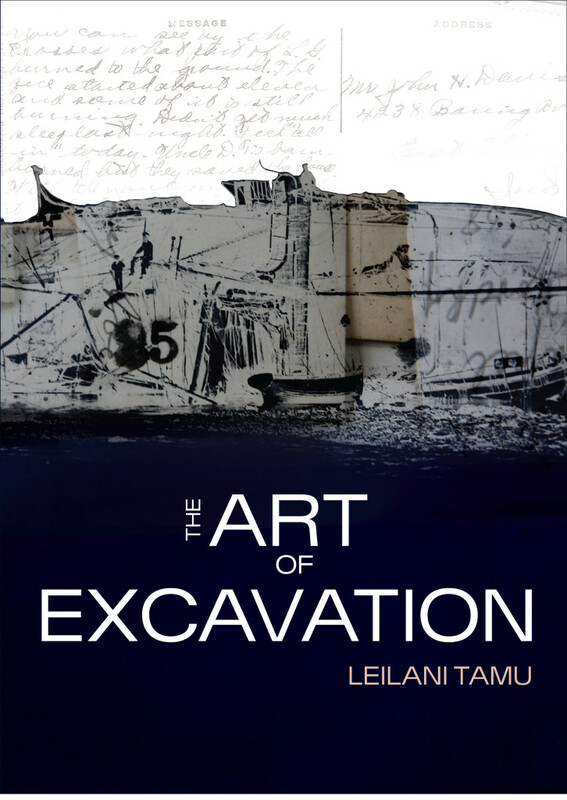 In The Art of Excavation, poet Leilani Tamu delves into the complex and multifaceted nature of the region that we know as the Pacific. 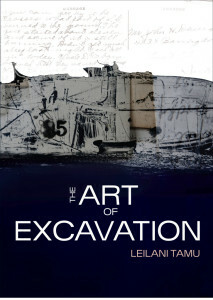 In poetry that is by turns fierce and political, tender and insightful, contemplative and intimate, Leilani creates a beautiful ‘ie tōga (finely woven mat) that weaves together living memory in a way that also acknowledges and places the past at the centre of the narrative. Leilani Tamu is a poet, social commentator, Pacific historian and former New Zealand diplomat. The physical book is now available through all good New Zealand booksellers, and is also available via Amazon as an ebook. “A remarkable and energising literary arrival” —Greg O’Brien, Radio NZ National. “This is an impressive debut that lays poetic roots in the present in order to nourish the past” —Paula Green, NZ Poetry Shelf. “Tamu’s work combines politics with spirituality, taking aim at Pacific aid and the relations between wealthy donor nations and those they help.” —Michael Field, Sunday Star Times. This beautiful book has a haunting quality and I think it might be the first time in my entire life that I’ve sat down and read a whole book of poetry from beginning to end without stopping. I even went through the glossary at the end looking for familiar terms from my days of island hopping in the South Pacific countries. By the end I felt I had gained new insight to neighbouring South Pacific thinking. I look forward to reading more by this highly original and dynamic young author.